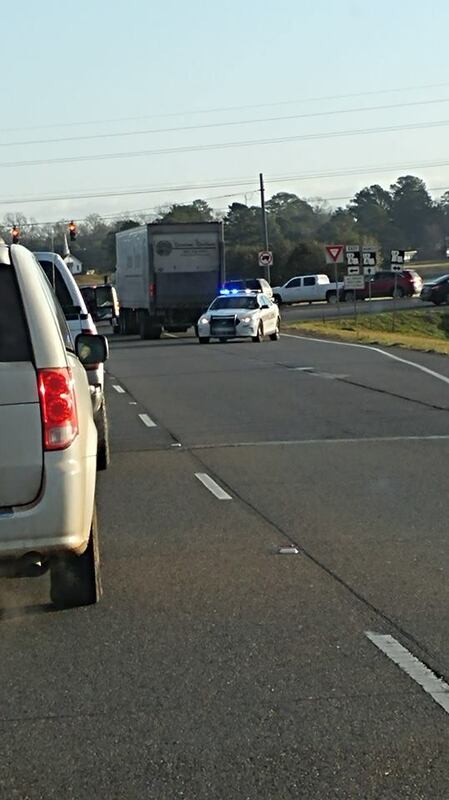 Traffic at the Hwy 1 Bypass and University is backed up for miles due to a broken down 18-wheeler in the intersection. Please be patient and use caution. Next articleHappening now……Crash on Mill Street.